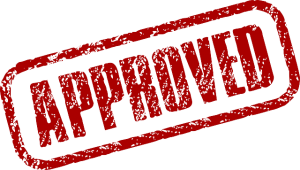 GI Bill Approved Close Protection Training – This is a 28 day course – 16 certifications – includes Threat Analysis and Motorcade Op. Call Today to Register. 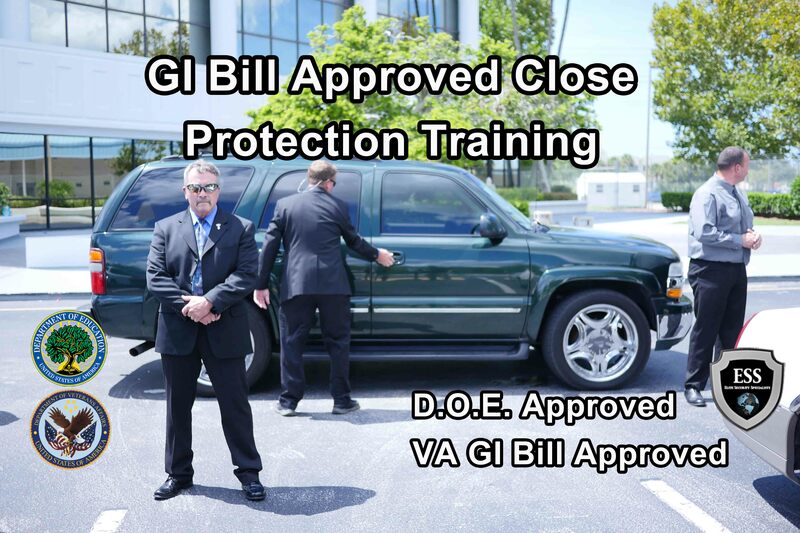 Regardless of what you call it – Close Protection, Executive Protection, Bodyguarding, VIP Security, Personal Security Specialist, Family Security or any other label, ESS Global offers the premier month-long GI Bill Approved Close Protection Training covering every aspect of Real World Protection. Please Note : While this “Mega” Course is GI Bill Approved – Anyone can take this class. Please note that this 28-day course is only for those who are serious about making Executive Protection a career. Our curriculum covers everything you will need to know to be effective in the Executive Protection/Close Protection industry. 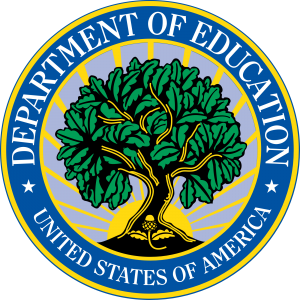 Furthermore, our curriculum was created from the knowledge and real life experiences of our agents and instructors and has been approved by the Department of Education. This “mega” close protection training is the fastest way to prepare for a career in the personal security world. 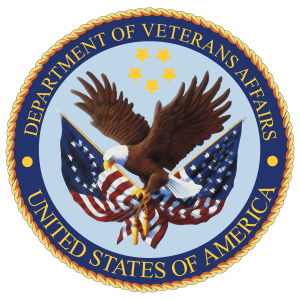 While it is approved by the VA, and we can accept both GI Bill Benefits as well as VA Voc Rehab, anyone who is serious about beginning a new career can take this course. Check Our Calendar for all our upcoming events. See You Soon. Until Then, Be Safe. Posted in ESS Global Corp, news, school, training and tagged bodyguard training, close protection training, executive protection training, Florida, gi bill approved bodyguard training, gi bill approved close protection training, GI bill approved executive protection training, Tampa, va voc rehab tampa, voc rehab.